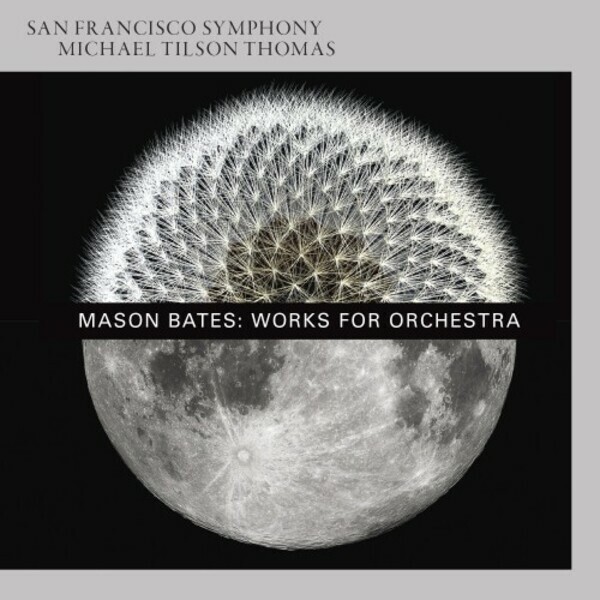 Michael Tilson Thomas and the San Francisco Symphony release an exhilarating album of young, American composer Mason Bates's large-scale works for orchestra and electronica. Hear the first-ever recordings of his colossal Liquid Interface and the SFS-commissioned The B-Sides alongside Bates's supercharged work, Alternative Energy. One of the most creative and ingenious synthesists of our time, these works show Bates reimagining the dimensions of symphonic music by integrating jazz, techno, drum-n-bass, field recordings of a FermiLab particle collider - and more.